​Christian is a licensed social worker who has been working in the mental health field since 2008. He earned his Masters of Social Work from the University of Cincinnati in 2010, and has a bachelors in Sociology from Shawnee State University. 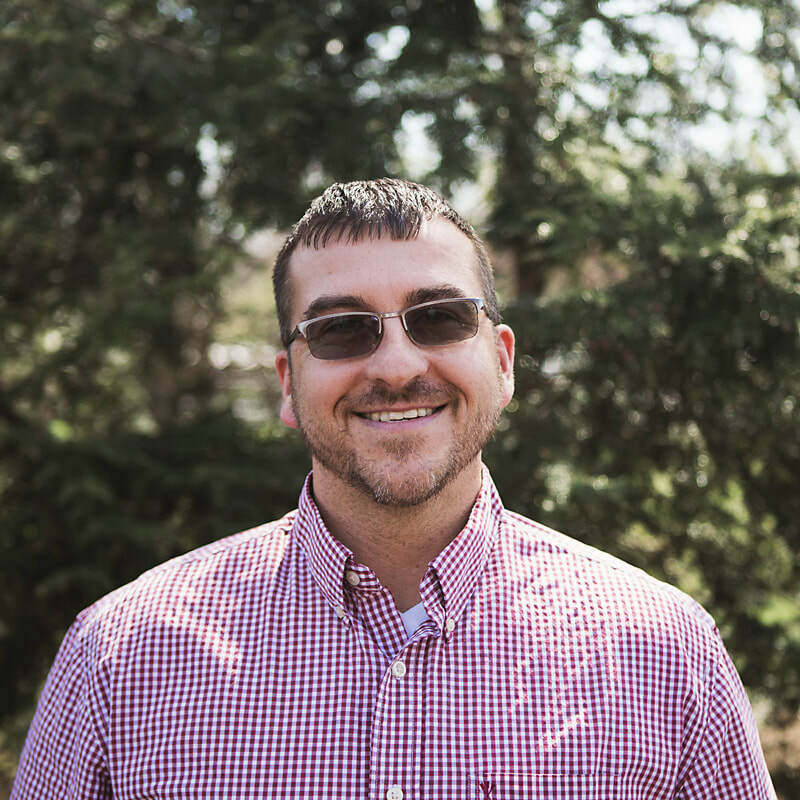 Christian has experience with inpatient and outpatient settings and enjoys facilitating healthy change with a diverse group of individuals. Christian’s style is open, honest, and nonjudgmental. He has worked well with individuals who have developmental delays, and specializes in chronic mental health issues including; bipolar disorder, mood and behavioral issues, depression, anxiety, and substance abuse. He utilizes multiple therapeutic methodologies ranging from the strength based prospective, cognitive behavioral therapy, and motivational interviewing. To see current license information for this therapist please visit the Ohio Counselor, Social Worker, and Marriage and Family Therapy Board License Verification website here and type their name in the search box.